My latest Grand Prix review for Motor Verso is now available for your reading pleasure. 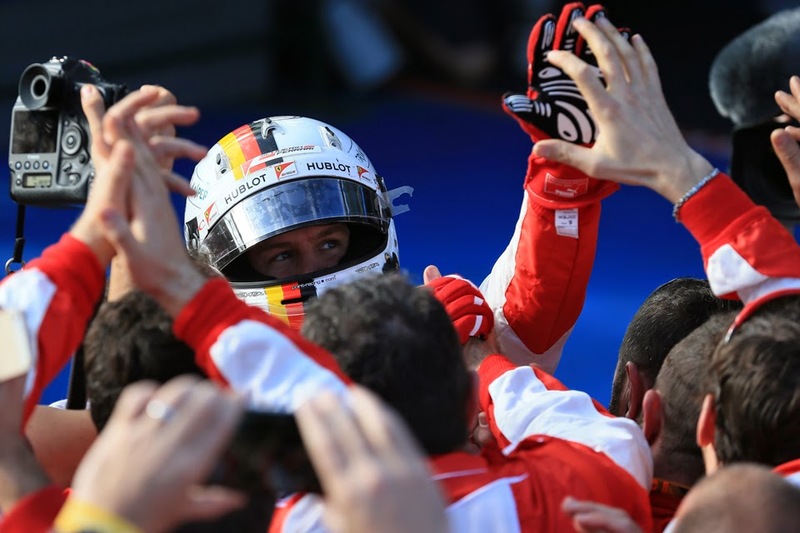 In it I look at Sebastian Vettel and Ferrari's stunning victory in Malaysia and what we can expect next. As I mentioned before this will be a permanent feature from me on Motor Verso this season, so do keep an eye out for them. On Motor Verso you'll find motoring news, car reviews and features - the team on the site carry out weeklong test drives of the latest cars - as well as rather nice photos and videos of the machines too.